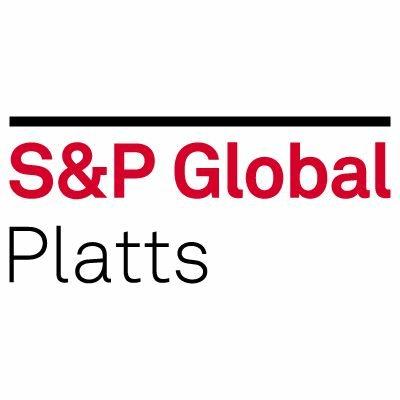 Singapore — The Indonesian government is taking a firmer approach to control thermal coal production this year, to ensure the domestic market obligation, or DMO, requirement is met, Indonesian Coal Mining Associations executive director Hendra Sinadia told S&P Global Platts. "This is the first time the government wants to closely control the production output, they have the authority to do so under the mining law," Sinadia said on the sidelines of an industry gathering in Singapore. "Previously, it did not work well, so this year the government wants to be stricter in doing so." 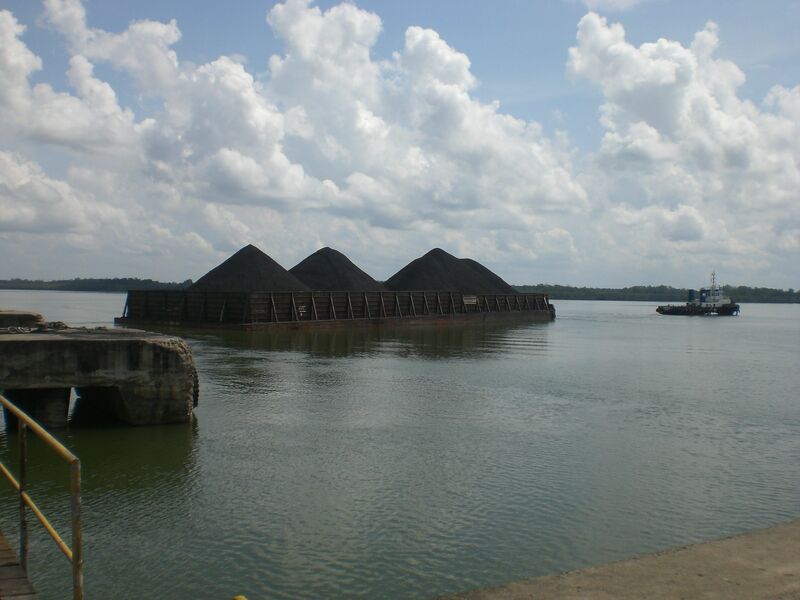 Last year, Indonesia tightened the DMO to ensure that domestic needs are met after more coal cargoes were diverted to the seaborne market because of higher price realization. Under the existing regulation, coal companies have to allocate at least 25% of their annual coal production for the domestic market. Indonesias coal production in 2018 reached 528 million mt, which was an increase of 14.5% from 461 million mt in the previous year, the Ministry for Energy and Mineral Resources data showed. The initial production target for 2018 was set at 485 million mt. This was revised upwards to 506.9 million mt in September the same year. The production target this year has been set lower at 480 million mt. According to a November 2018 Wood Mackenzie report by Vicky Adijanto, Indonesias consumption of domestic coal for power generation is expected to almost double from 84 million mt in 2018 to 157 million mt by 2027. "This increase in power generations share of domestic consumption from 18.5% to 33.6%, is likely to displace export tonnage," the report said. Sinadia noted the difficulty in implementing the policy effectively in the past due to lack of coordination between the local government, which issues the mining licenses, and the central government, which oversaw the production approval process. "So it is hard for the central government to control how much each particular region is allowed to produce," he said. He added that the DMO requirement was 25% last year and the quota this year "will be higher than 2018," without going into specifics. "It is not easy for the central government, so this year it wants to be firmer and they are using last years actual DMO as the basis to set the quota for the respective regions. "It is not a production cut from the governments perspective, as they only want to apply the DMO policy. The reason why the quota is slashed for certain companies in those regencies is because they have only performed very minimum DMO," he said. In February this year, Indonesias Ministry for Energy and Mineral Resources said it is sanctioning miners who did not fulfill sufficient domestic sales in 2018, stoking fears of an imminent supply tightness in the near term. "So thats why you see the East Kalimantan producers getting more than 50% production cut, thats because the actual DMO performed by the companies there are low. Other regencies like South Sumatra have better DMO supply thats why they are not too much affected," he said. Sinadia expects Indonesian thermal coal prices to hold up amid the supply-demand balance this year. "With the firmer DMO approach, therell be lesser supply this year, especially for the low grade. But it also depends on China. If we are using this assumption [of lesser supply], I think prices will be mostly stable or slightly better than Q4 last year, if demand is still there," he added. That said, there is still a possibility that government may review any proposal by miners for a revised production plan, particularly for the local regencies that have seen their output quota slashed significantly. "Maybe there are some companies in those regencies that want to increase production in the middle of the year as they see a potential market. They can come to the government for a review, and the local government will coordinate with the central government on this," he said. In terms of demand, he expected the demand from China would not differ too much from last year. "For the lower grade coal, I think from Indonesias perspective, theres still demand from China for Indonesian coal," he said. "The key now is how the Indonesian government controls the supply. Every bit of increase of production from Indonesia might affect the market," he noted. The Indonesian government has announced in the Trade Ministry Regulation No. 82/2017 making it mandatory to use locally owned shipping vessels for the export of certain commodities including coal. This regulation was first set to be implemented in May last year, but was postponed to May 2020 after resistance from the exporters. Despite the additional time for preparation, Hendra noted the difficulties in implementing the policy by next year due to limited Indonesian shipping capacity, which contributed to less than 2% of the global vessel count. "Were proposing to the government that this policy be implemented in stages instead of enforcing it at one go next year," he said. "I suggested that we have a comprehensive roadmap and clear definition of national vessel, so that exporters can be better prepared," he added. 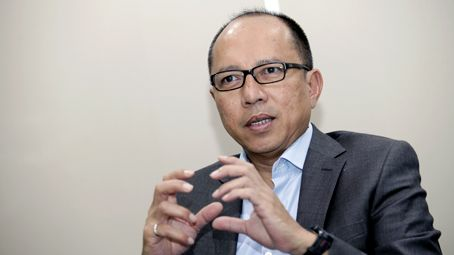 Hendra shared that the "future of Indonesian coal looks promising", with demand from Southeast Asia coming up strongly and he sees good opportunity in the Southeast Asian market. "Vietnam for instance, theres one power plant that will start importing from Indonesia from 2021 and other huge coal-fired plants will also import. So starting next three years, Vietnam and also Malaysia will need more Indonesian coal," he said.